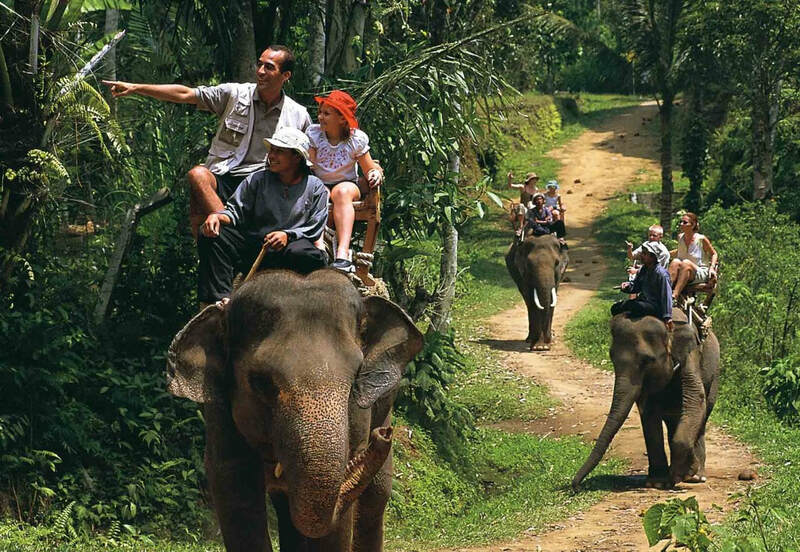 ​Bali Water Sports, Elephant and ATV Ride Tour is an Bali Triple Activities Tour Packages we design to make your holiday unforgettable by offer do the water sports packages we offer, riding the elephants for 30 minutes and then enjoy explore the village and see the view rice paddy using ATV bike. Water Sports in Bali is the most favorite and the popular activities in Bali, the water sports offer wide variety of activity from different technique, style and joy. 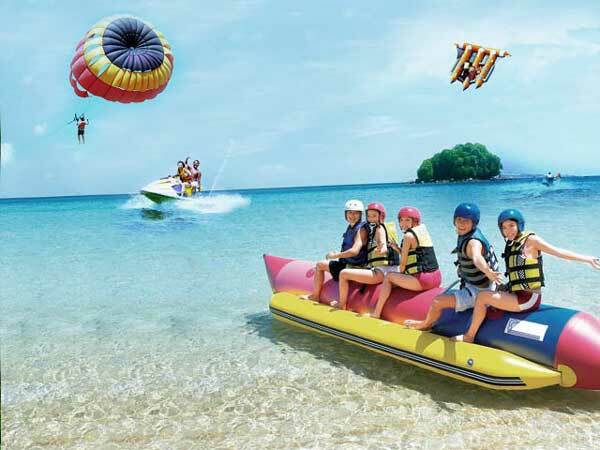 The water sports packages in this tour is the Parasailing, Flying Fish, Glass Bottom Bat and Turtle islands Tour. Are great packages we offer to make your day impressive one. After the water sports you will be enjoyed the lunch with Indonesia food, after finish lunch we will directly to visit the elephant parks to offer you opportunity riding an elephant through the jungle and the parks with duration 30 minutes and then continue the activities to enjoy explore the village using ATV bike and lead by professional ATV instructor. 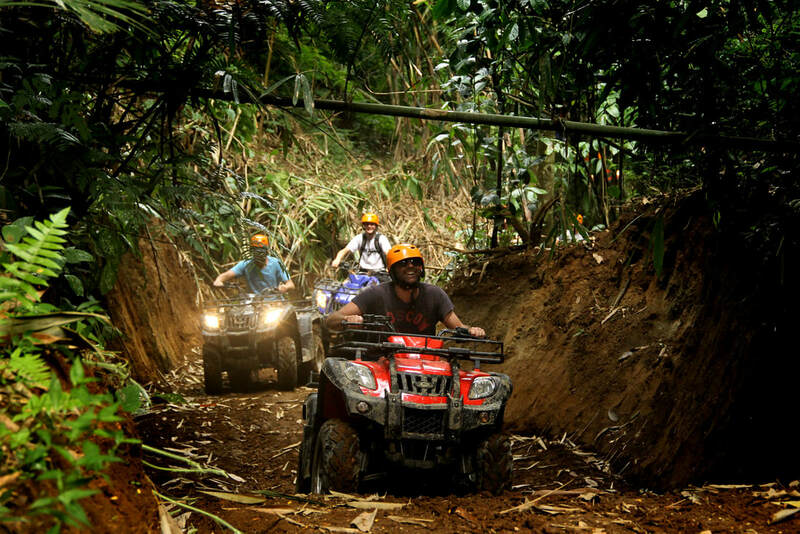 After all three activities finish we will drop you back to your hotel along with the wonderful memory you have during the Bali Water Sports, Elephant and ATV Ride Tour. Our professional English Speaking Driver offers his excellent Bali Tour Services to make you more convenient during the trip.